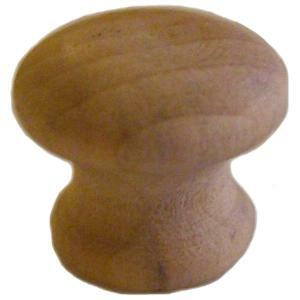 Made from the highest quality hardwoods. 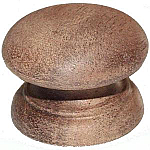 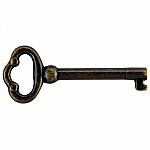 This knob is Ideal for many vintage and new projects especially where the wood grain is important. 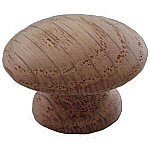 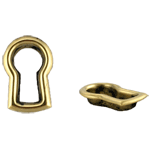 These knobs are pre-drilled for fast and easy installation.